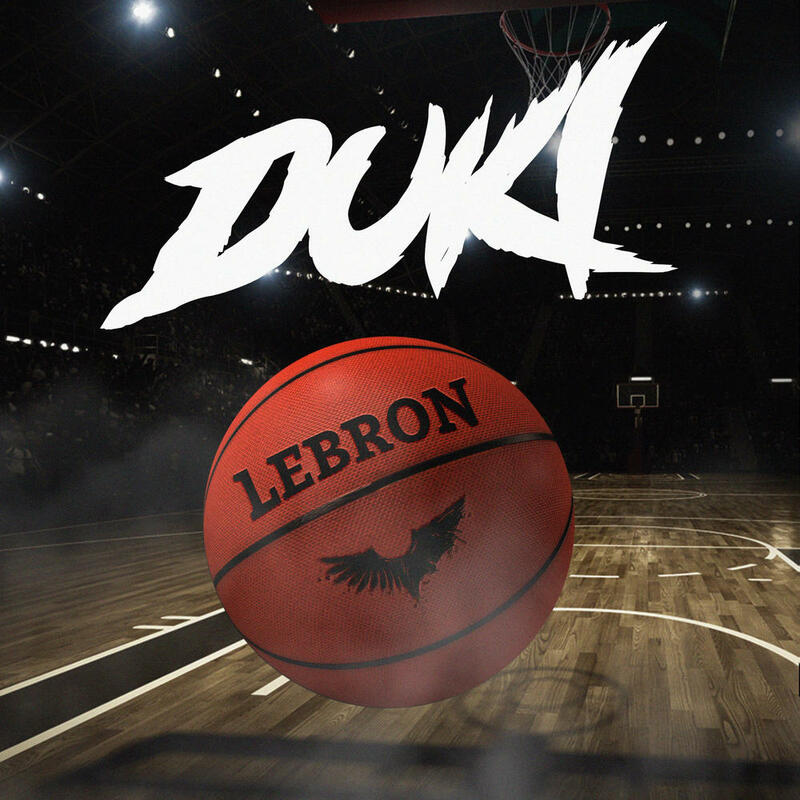 Duki already made a song for Cristiano Ronaldo and a song named Rockstar. Purchasing LeBron from Amazon helps support Album of the Year. Or consider a donation?